The Prime Minister of Timor Leste is coming under mounting international pressure from human rights organisations and legal bodies over his decision to expel foreign judges and prosecutors from the country. On October 24, Timor-Leste's Prime Minister, Xanana Gusmao, persuaded Parliament to fire seven international judges and prosecutors who he alleged had caused the country to lose a tax evasion case brought against US Company ConocoPhillips which was contracted to export oil and gas. However, a fresh report by the Northern Territory Bar Association (NTBA) – based in Australia - claims that the judges may have been expelled out of fear that they might otherwise have brought corruption charges against members of the Timorese Government. 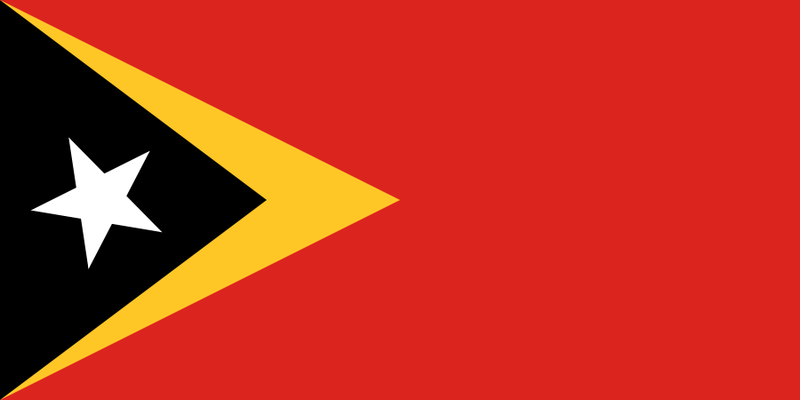 Timor Leste gained independence from Indonesia in 2002 after decades of US-backed Indonesian occupation during which the UN estimates around 100,000 Timorese lost their lives. Since then the country has relied on support from the international community to build a competent and independent judiciary. However, after speaking to government advisers and local lawyers in Dili, the Timorese capital, Wyvill claims the expulsions have left the legal system severely weakened. “Whilst the judicial system in Timor Leste is not perfect, its development is best advanced by building on its strengths including its demonstrated capacity to act independently of Government. The latest report from NTBA comes amid fresh calls from human rights organisations for Timor Leste’s government to reverse its decision. Last week The East Timor and Indonesia Action Network (ETAN) – a US based organisation - reiterated Wyvill’s concerns and described the impact of the expulsions on the Timorese judiciary. This followed a statement in November from the UN special Rapporteur on the independence of judges and lawyers, Gabriela Knaul, who urged the Timorese authorities to reconsider their decision. Concerns have also been raised by Amnesty International over the adverse impact the expulsions are likely to have on efforts to prosecute perpetrators of domestic violence against women and children. "Cases being re-tried include cases of domestic violence and sexual assault, which make up the vast majority of cases before Timor-Leste's courts. Victims - mainly women and children - may be subjected to further traumatization and victimization if required to testify again in new court cases," Amnesty said.